Congratulations to the G2005 White, Coach Sergio Salvadori and Coach Kai English for an incredible achievement this fall! Not only did the team get first place in the SCDSL Flight 2 West Division, but they did so by winning every game in the schedule!!! The girls went 12-0 for the year, scoring 29 goals and only giving up 3! 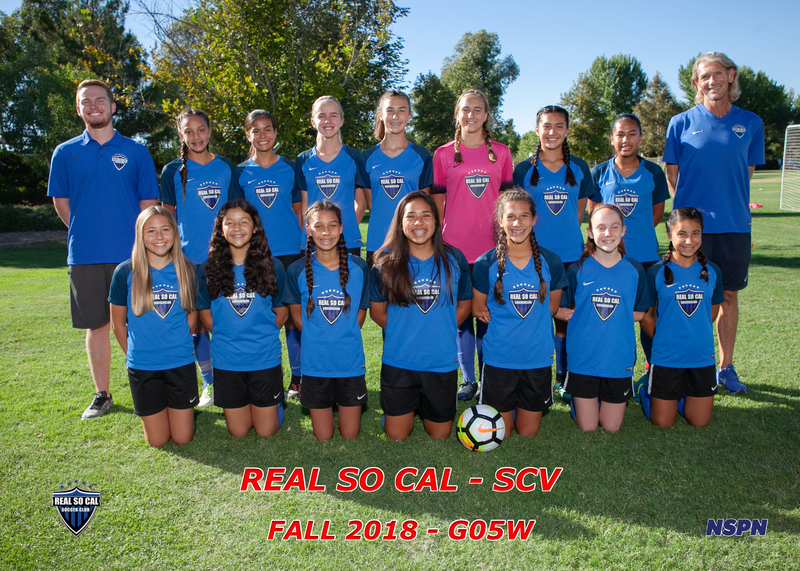 The roster for the G2005 White team includes: ARIANNA ALVAREZ, TAYLOR ARIETTA, MADELYN BELLO, ALLISON BERKELAND, MACEY EDEMANN, HALLIE HEIBER, KASSIDY IHRIG, JOCELYN LAZO, CITLALI LEDEZMA, BROOKE MCCORMICK, KAYLA NELSON, GIAVANNA SANCHEZ, SOFIA SOLER, DEBORAH TINOCO.